Pacific Sotheby’s International Realty is San Diego’s largest locally-owned and operated real estate firm. Comprised of over 500 agents in 22 office locations throughout San Diego County, we offer comprehensive real estate services supported by decades of experience in the San Diego real estate market. 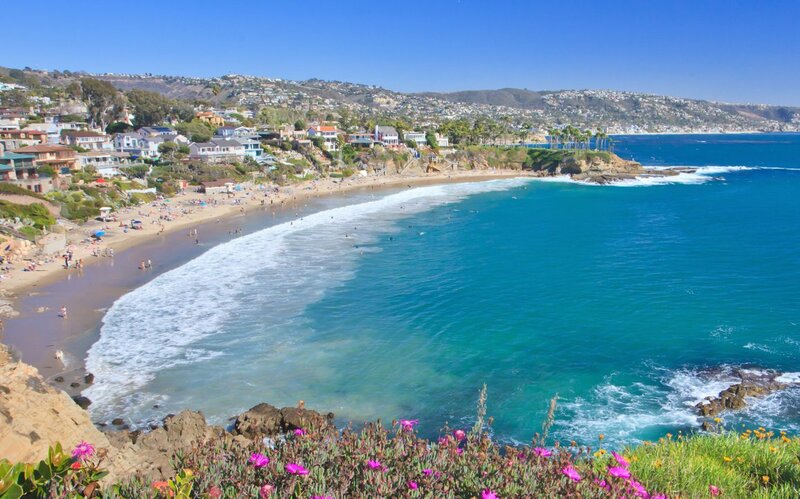 No other company can offer this level of expertise within San Diego or the personalized service that Pacific Sotheby’s International Realty provides. Pacific Sotheby’s International Realty and our team of experienced real estate professionals truly understand that a home, regardless of its price, holds and reflects the value of your life’s investment. We take great pride in using our expertise, resources and global connections to perfectly unite extraordinary places with the extraordinary buyers who will cherish them as we do. In the heart of London on New Bond Street in 1744, an exceptional auction house was born. That house built a revered tradition of uniting collectors with world-class works of art and marketing the world's most cherished possessions-a tradition that, now over two centuries old, provides authentic knowledge comparable to none. Founded on the same commitment to exceptional service that characterized the Sotheby's Auction House for more than two centuries, the Sotheby's International Realty® brand is created and becomes known to the worked for the distinctive properties it represents. Sotheby's enters into a long-term strategic alliance with Realogy Holdings Corp. (NYSE: RLGY), a global leader in real estate franchising and provider of real estate brokerage, relocation and settlement services. The agreement provides for the licensing of the Sotheby's International Realty name. The brand begins offering membership in its franchise system to select real estate brokerage companies. Brian Arrington acquires the franchise rights to Sotheby's International Realty in San Diego and launches Pacific Sotheby's International Realty. In 2012, Brian Arrington joins forces with Steve Games and Nyda Jones-Church, the former owners of Prudential California Realty. With decades of real estate leadership experience, the partnership sets out to transform the San Diego real estate landscape. Pacific Sotheby's International Realty excels at marketing luxury properties, earning the #1 market share by volume sold position for sales of properties of $1 Million or greater in all of San Diego County. Pacific Sotheby's International Realty brings their comprehensive marketing approach to homes at all price points and earns the #1 market share by volume sold position for all properties at all price ranges in San Diego County.